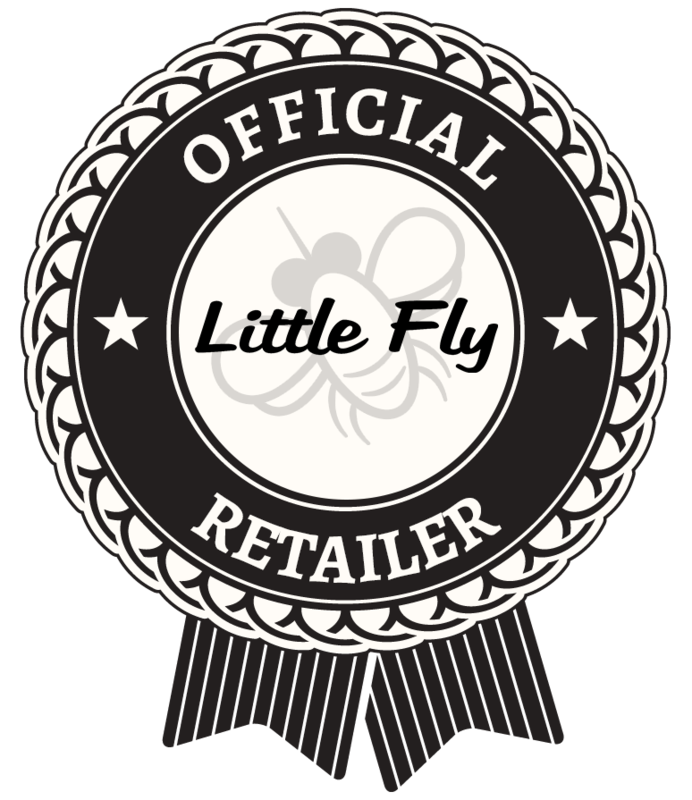 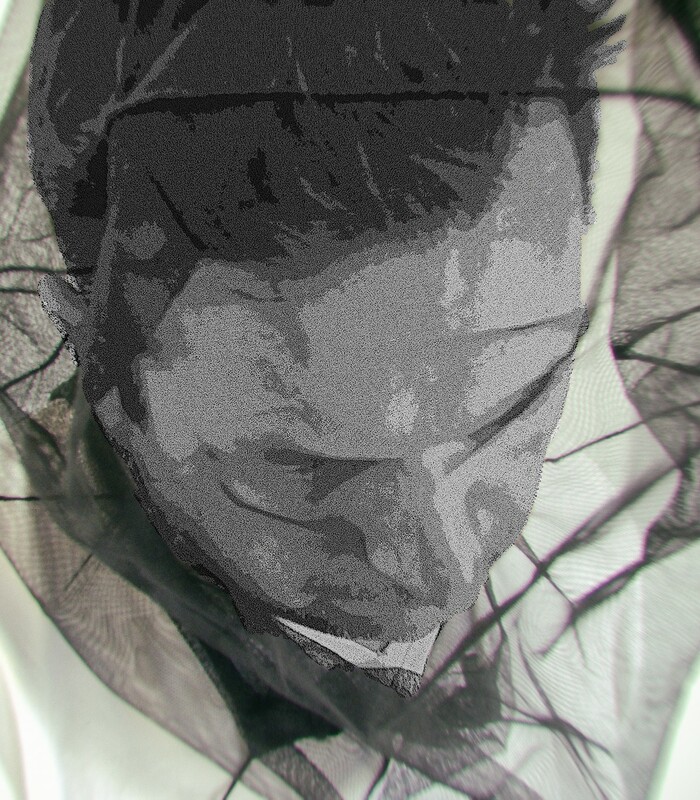 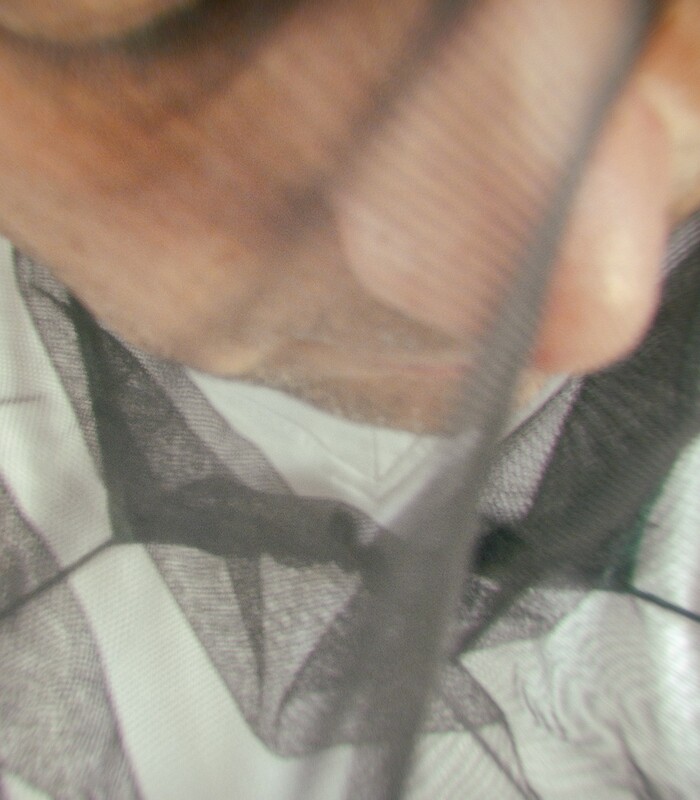 Official Little Fly "HEAD NET POCKET" equipped with a resistant netting that adjusts at the shoulders. 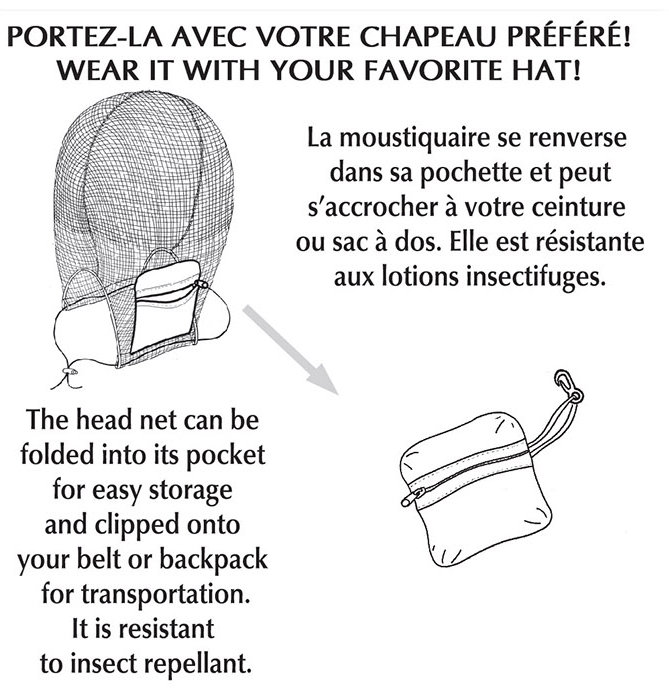 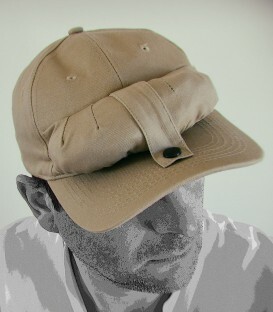 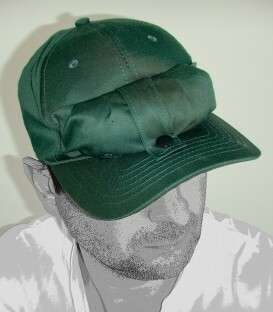 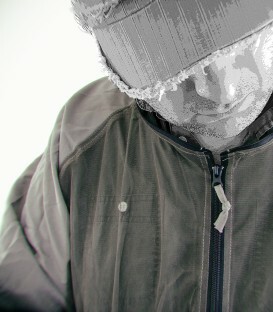 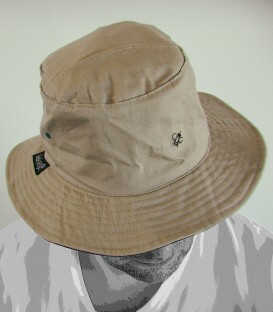 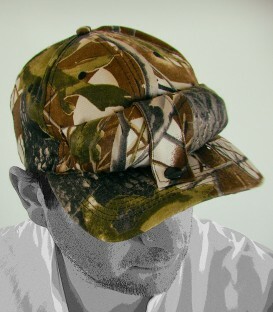 Excellent coverage on your favorite hat against mosquitoes and other insects. 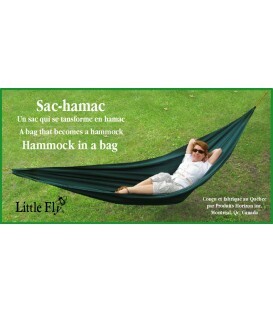 Easily transported in its little pouch, you have a mosquito net available anytime! 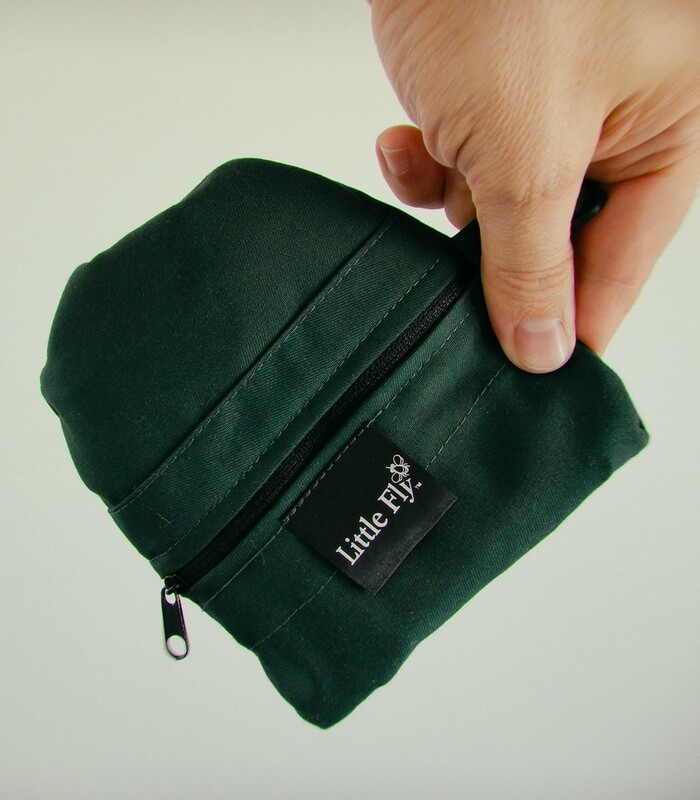 It can be clipped to your belt or backpack to offer quick protection against mosquitoes and other insects. 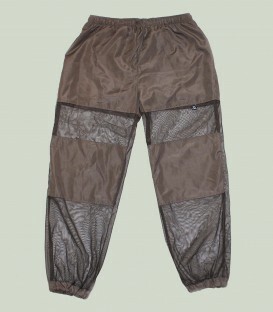 Because of its superior quality, it resists insect repellents.